BOEKENSET - ENCYCLOPEDIE (4 Engelse boeken) Boeken en Tijdschriften over Cactussen, Vetplanten, Succulenten, Mescaline Cactussen. 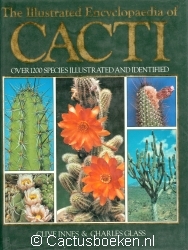 Innes, C. & Glass, C - The illustrated Encyclopaedia of Cacti (1991). 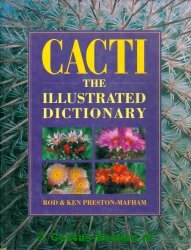 Preston-Mafham, R. & K. - Cacti, the illustrated Dictionary (1991). Sajeva & Costanzo - Succulents, the illustrated Dictionary (1995).